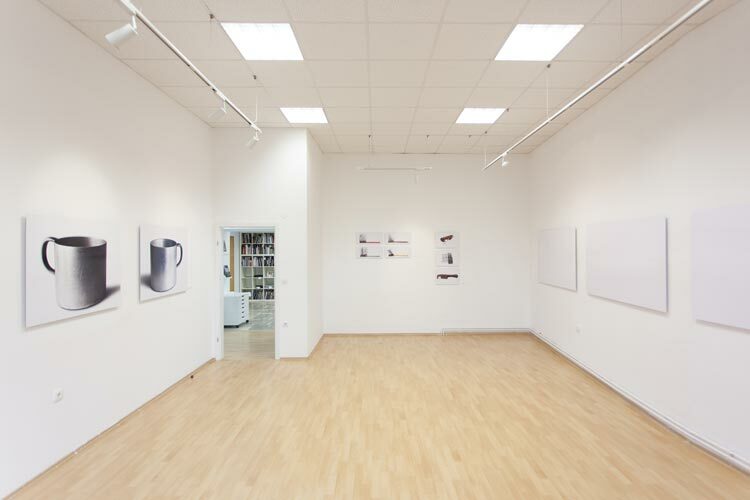 Photon Gallery was established in 2003 in order to present and promote photo artists from Central and South-Eastern Europe. 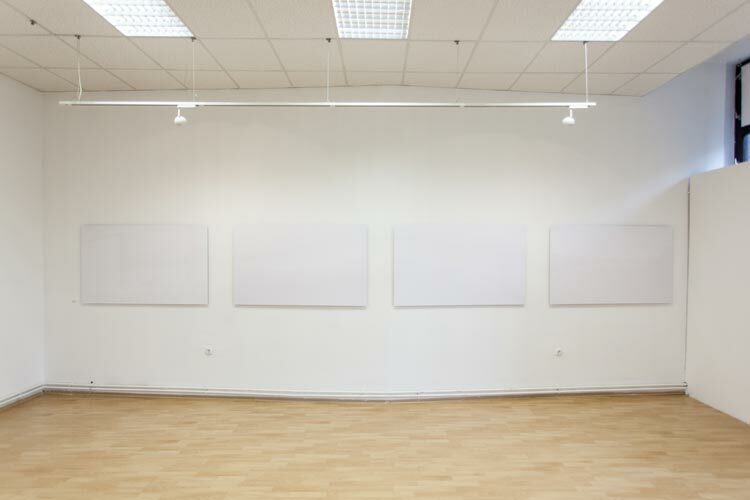 It regularly showcases works of both established artists as well as young emerging photographers. 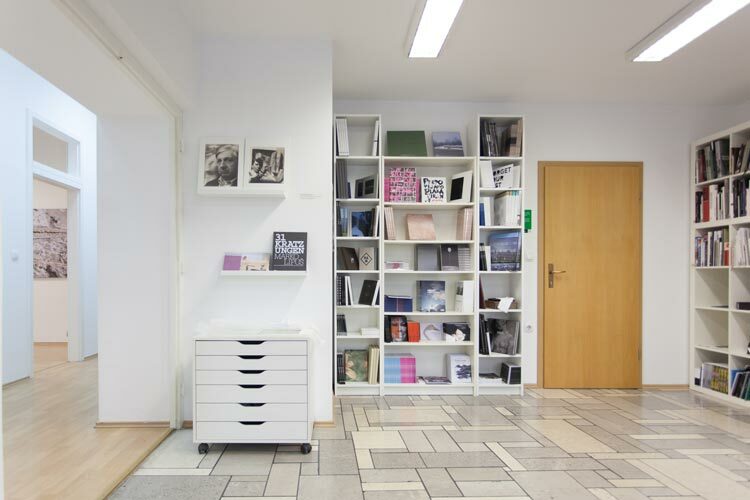 In 2013 Photon has expanded its activities abroad and opened a gallery space in Vienna. 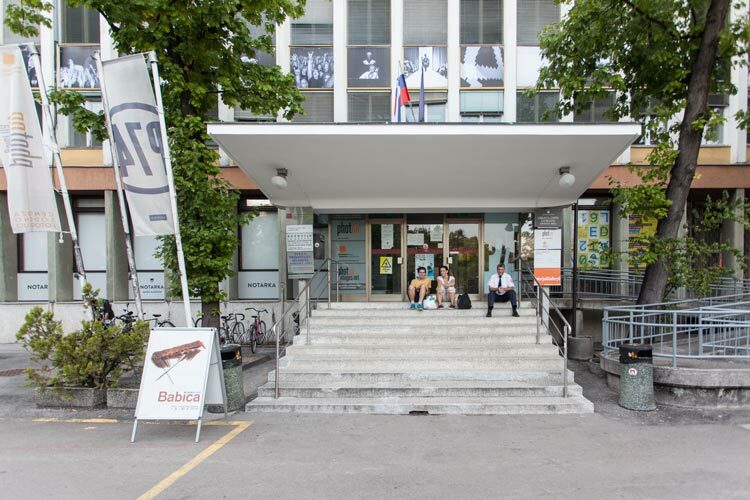 In 2016 it moved to the city’s center 7th Quartier at Zieglergasse 34. 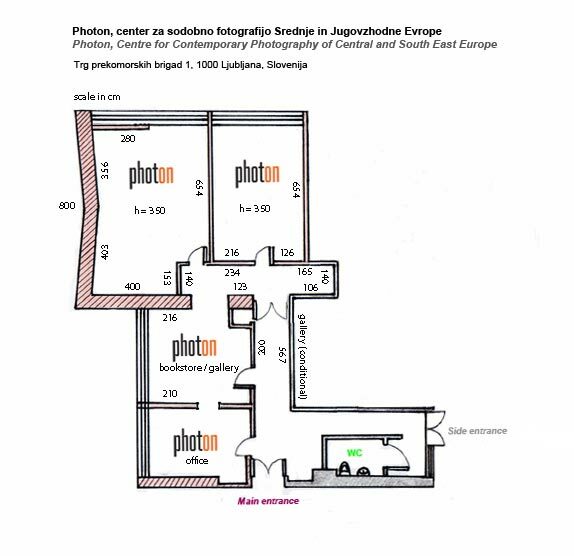 In terms of international activity, Photon Gallery collaborates with many of the leading European photo institutions, galleries and festivals. 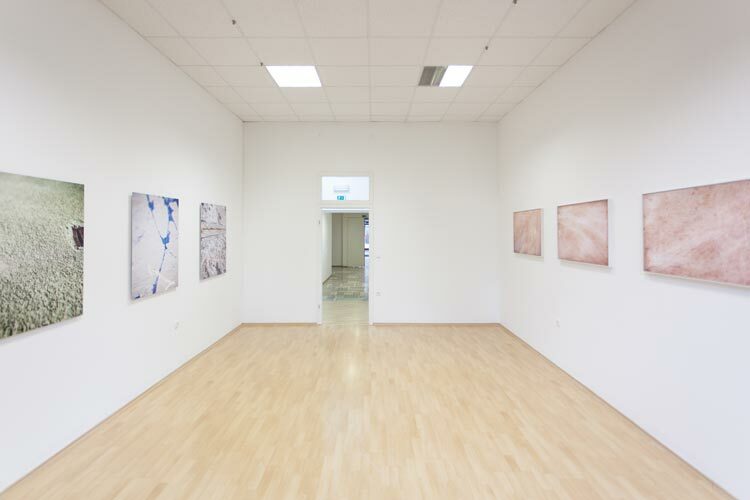 Photon Gallery participates regularly at various international art fairs, including Art Photo Budapest, where Photon has a special partner role. 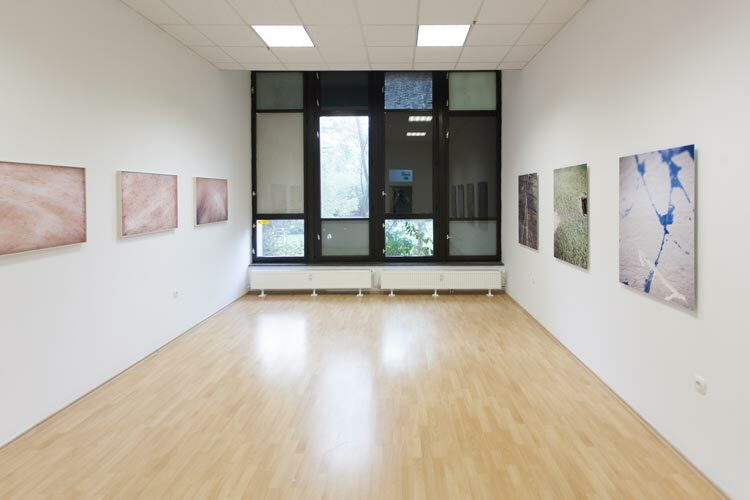 Every two years, Photon organizes a contemporary photography festival called Photonic Moments – Month of Photography in Ljubljana, which presents contemporary European photography and video.